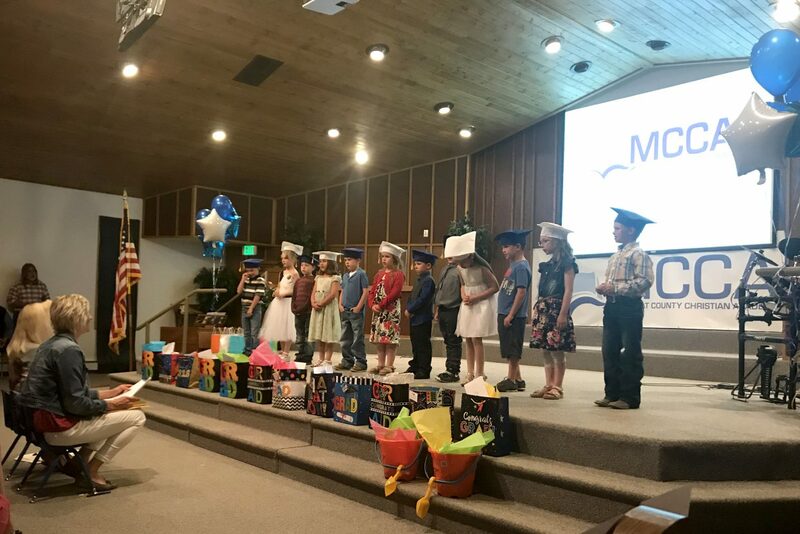 Moffat County Christian Academy students graduate kindergarten. 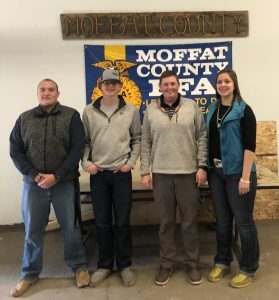 CRAIG — Moffat County Christian Academy students in kindergarten through eighth grade graduated Tuesday, May 22, at Calvary Baptist Church. Each class sang a song and gave a brief presentation of character traits before receiving awards and gifts.